Ambrit is exhibiting at the UPM Forum in Houston, Texas on February 22nd – 23rd 2017. 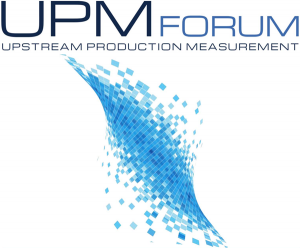 The Upstream Production Measurement Forum brings together operators, suppliers, researchers and regulators in an open environment to share information and developments to enhance the industry’s use and application of measurement and build a more effective collaboration across the industry. We will be showcasing our Metrology suite of enterprise-level metering solutions, designed to improve accuracy, reduce costs and provide full traceability from flow computer through to accounting. We would love to speak to you if you are attending the show and would welcome you to come and visit us on our stand to view our products and get a demo.